Rochester Lawn Care we offer a complete line of tree care services to meet your needs and budget for residential and commercial properties. Whether you have a large dead tree hanging over your roof that needs removal or you just need to have some routine trimming done — Rochester Lawn Care can solve your problems. 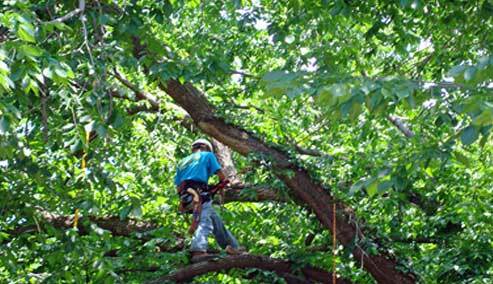 Our tree experts will make sure the job is done quick and professionally. Contact us today or fill in the blue box on the right for a free estimate! Free Estimate Today! Free Evaluation for Any Service! High-quality lawn and landscape care should be about more than just beautiful lawns, trees, and shrubs. We provide exceptional customer service as well. Copyright © 2018. Rochester Lawn Care. Developed by A2Z Enhanced Digital Solutions, LLC.